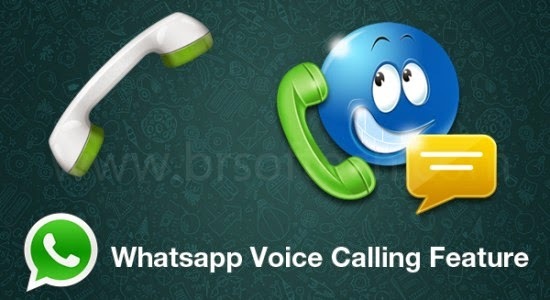 Whatsapp Voice calling feature started rolling on. First time Whatsapp showcased its call featured version for few hours. But second time it lasted for more than a day. But again the latest version 2.12.7 is rolled back into 2.12.5 in Google play. So, if you have to enable voice call feature you have to use the following procedure. 1.Go to aptoide.com . Aptoide is a famous play store similar to google play store. 2.Download and install Aptoide play store from the website. Note that whatsapp call feature is invite based and not automatic incorporation.